The purpose of this panel is to understand how successful innovation can be shaped from the beginning of a project. 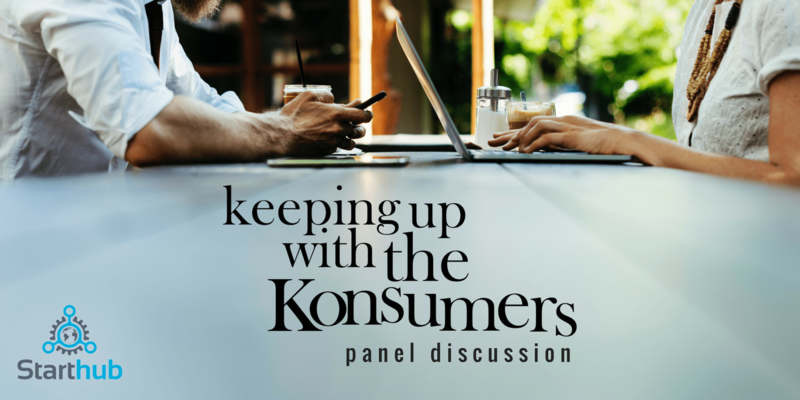 Throughout the discussion, you’ll learn what needs to addressed, ideally before embarking on product development and ways to continue driving innovation to meet your consumers’ wants and needs. Moderated by Megan Conyers, a Miami-based community-builder and innovation strategist, you will hear from a group that values the importance of working consistently on keeping up with their consumers.The panellists represent various sectors, various company sizes and various approaches to innovative activities. Derek Rhodes is the Manager of Mobile Innovation for the Miami HEAT. This year, the Miami HEAT became the first franchise in the NBA to be of mobile-only entry, requiring guests to enter using a smartphone. In his role, Derek manages game-day operations supporting the Arena’s guests, sets the communication and marketing strategy for this project, and champions new ways to engage fans through mobile and increase adoption. Gustavo Grande is the Program Manager and Lead Instructor of Entrepreneurship for The Idea Center, Miami’s hub for entrepreneurship and innovation. Over the years he has worked with hundreds of startups and established businesses from all industries. In his previous careers, he was a business development consultant and an entrepreneur in the logistics industry.